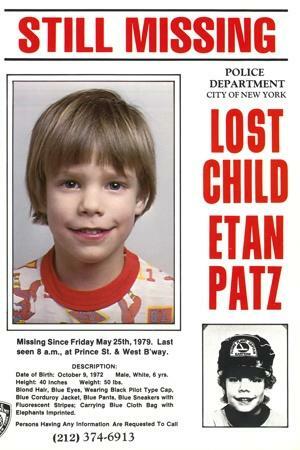 Etan Patz, whose 1979 disappearance shocked New Yorkers, was declared dead in 2001, and the 6-year-old’s confessed killer was charged. 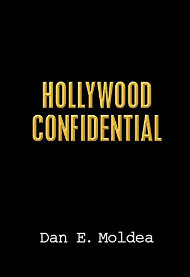 But the New York Daily News reports that the FBI asked an American living in Europe if he was Patz. In fact, the man is 30. Patz would be 41. It remains unclear why the FBI sought out the man living in Europe. Posted: 2/11/14 at 8:52 AM under News Story.